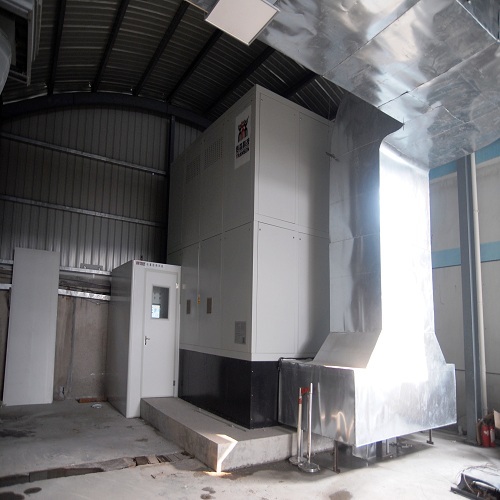 Solid Electric Heating Storage Hot Wind Supply boiler is very suitable for drying , such as spray drying and printing and dyeing drying . The boiler use off-peak electric ,save more cost and has no emission. 1, The warranty period of the contract goods for 1 years. 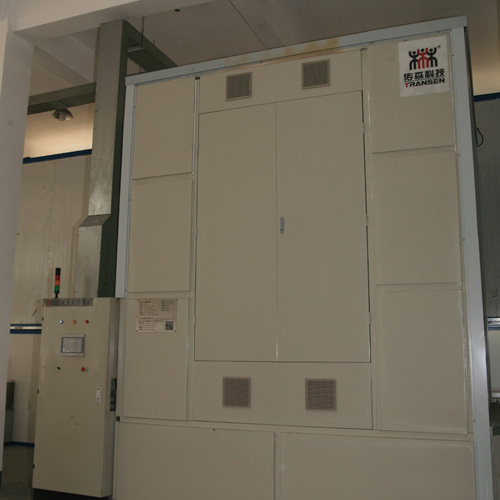 2, We are committed to all the production components are mature technology products. 3, We are committed to all production components are formal enterprise production products. 4, We guarantee that the contract goods after the correct installation, normal operation and maintenance, in the life of its good running, we have promised the life of the contract goods is not less than 20 years. 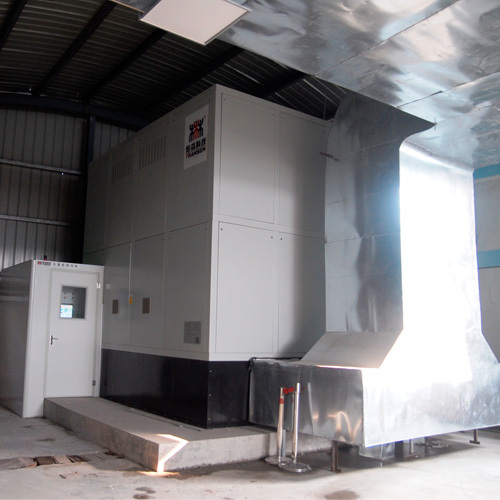 Looking for ideal Electric Heating Storage Hot Wind Supply Boiler Manufacturer & supplier ? We have a wide selection at great prices to help you get creative. 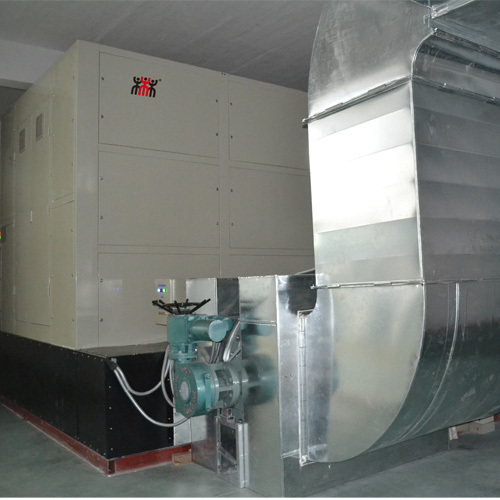 All the Heating Storage Hot Wind Supply Boiler are quality guaranteed. We are China Origin Factory of Large Hot Wind Boiler. If you have any question, please feel free to contact us.